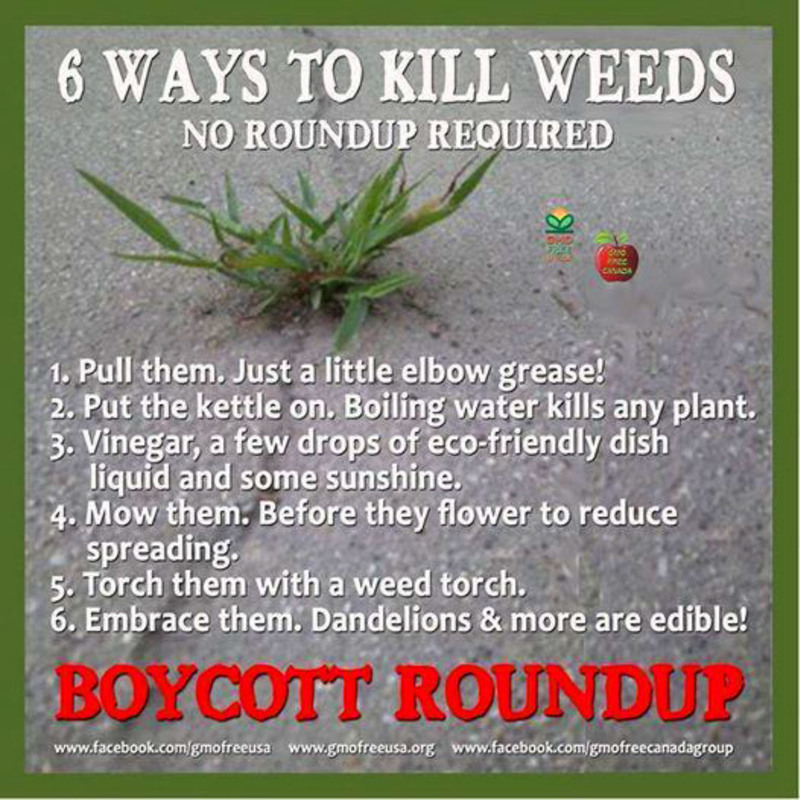 This list of ways to control weeds without using Roundup Is perfectly reasonable, if folks are growing vegetables in their back yards or on small farms. It’s easy to use almost any way, if the weed infestation is on a small enough plot. If a gardener has a few square feet, tweezers would work! However, farmers growing food for the nation’s and world’s supply, using tens of thousands of acres, have to rely on more proven methods designed for larger coverage. Roundup was tested extensively world-wide to determine its safety for humans, animals and insects. Its EPA approval was given based on Good Laboratory Practices that were required by regulation. Thousands of lives have been made significantly better by the introduction of the revolutionary product. Children who were once in the fields hoeing weeds, are now free to go to school; men and women who did the same back-breaking work, are no longer permanently stooped over from the labor; farmers in the rubber plantations of Malaysia can now work without fear of being bitten by cobras! Not everything is black or white. Sometimes the bigger picture has to be considered. In the eighteen hundreds, a bill was introduced in Congress to ban all metal plows, so that only wooden ones would be used! Thank goodness that in most cases such as this, good science and reason has prevailed, or we might all still be living in caves. If you have a question for Will about Roundup, visit the ASK WILL A QUESTION ABOUT ROUNDUP section of this blog. Write your question in the comments box at the bottom of that section. He’ll be happy to respond! Previous post ← Congratulations Graduates Everywhere!